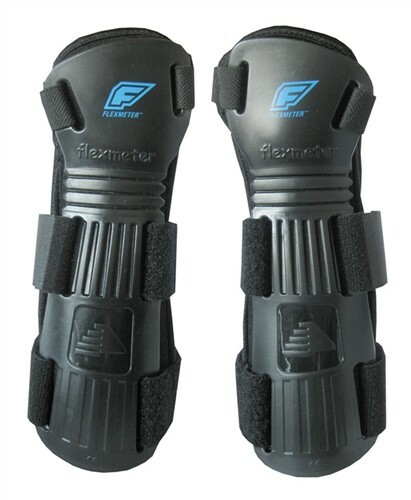 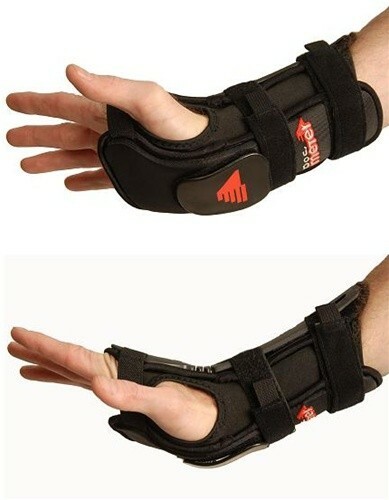 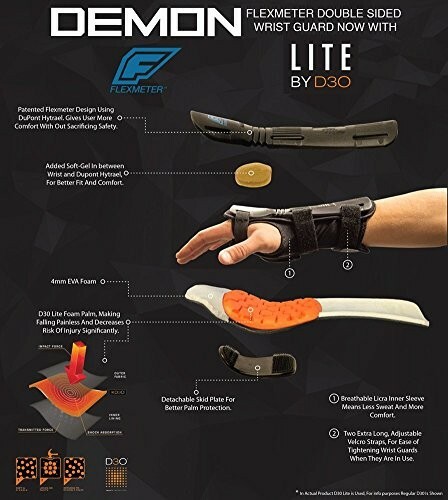 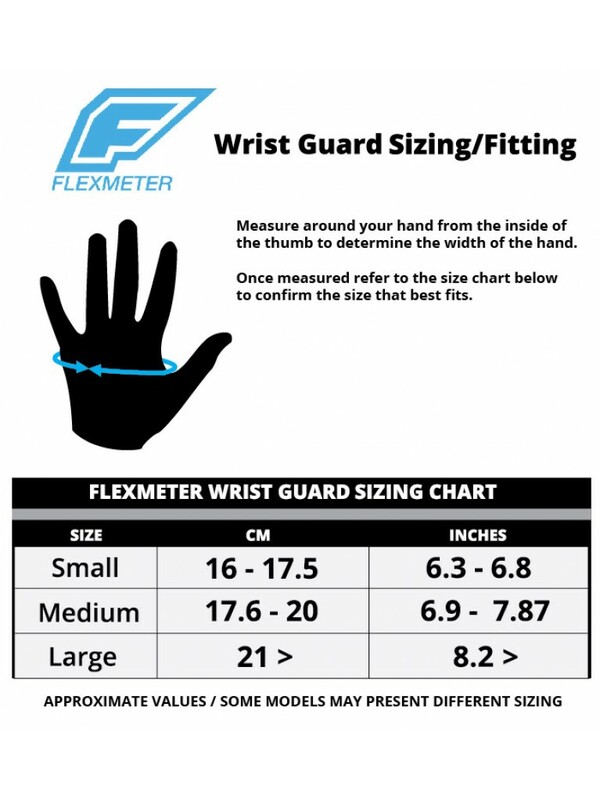 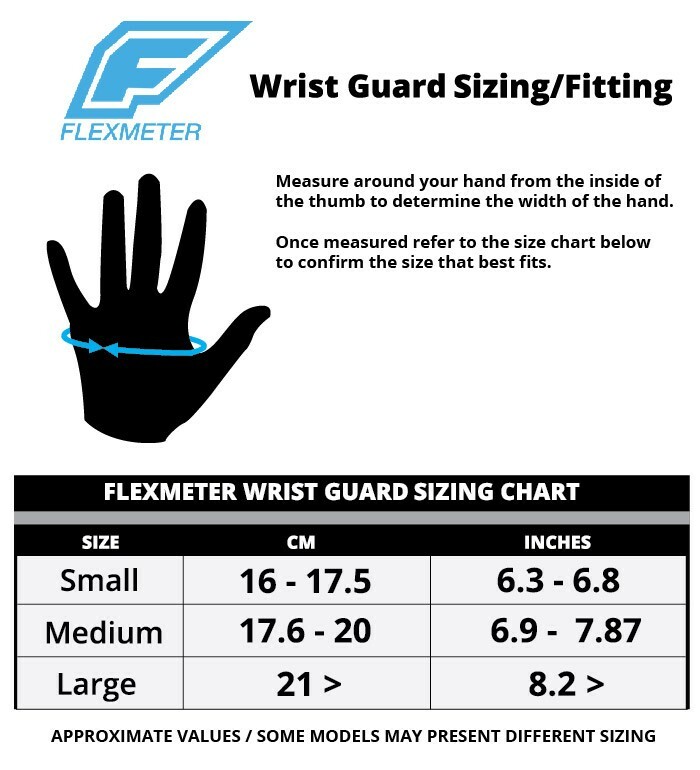 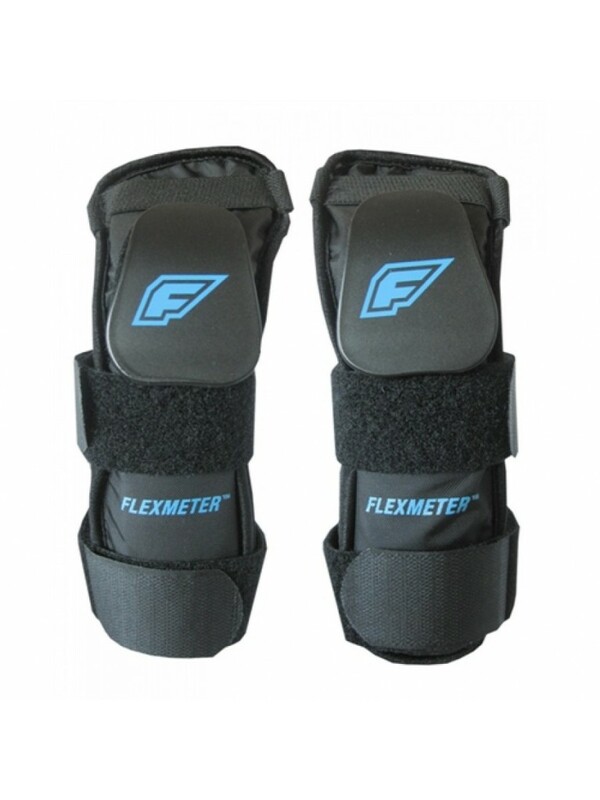 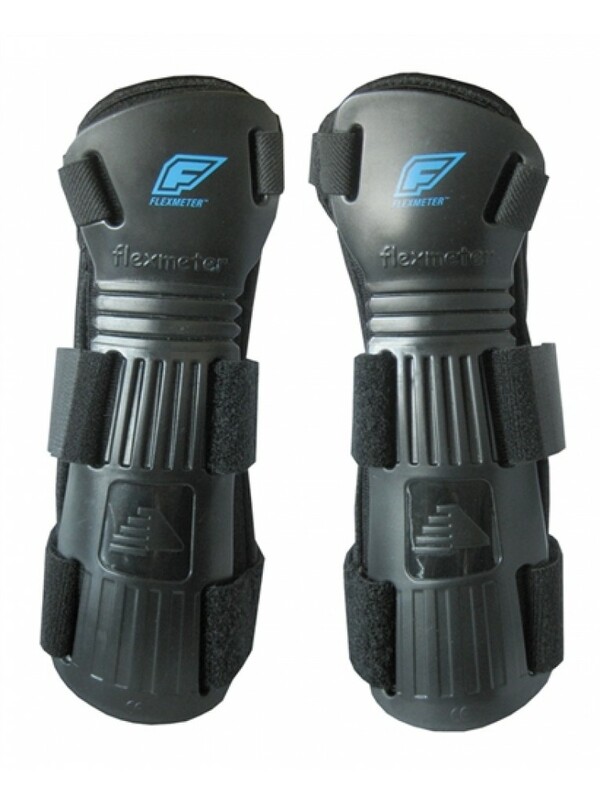 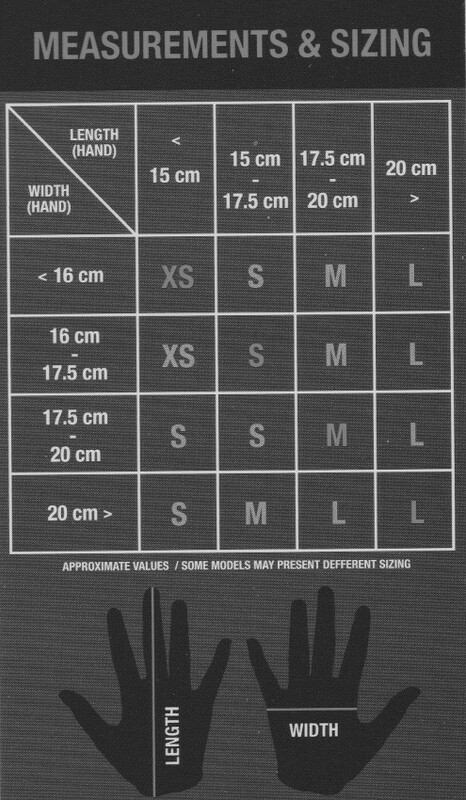 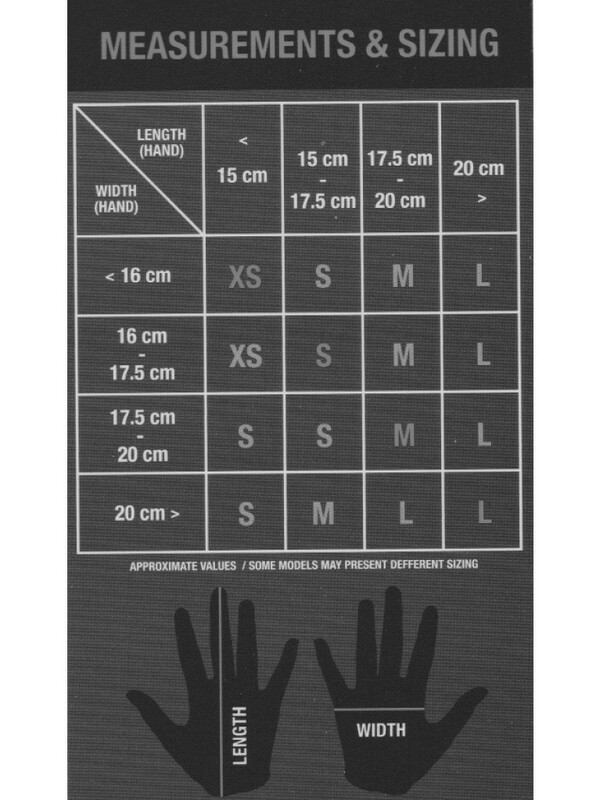 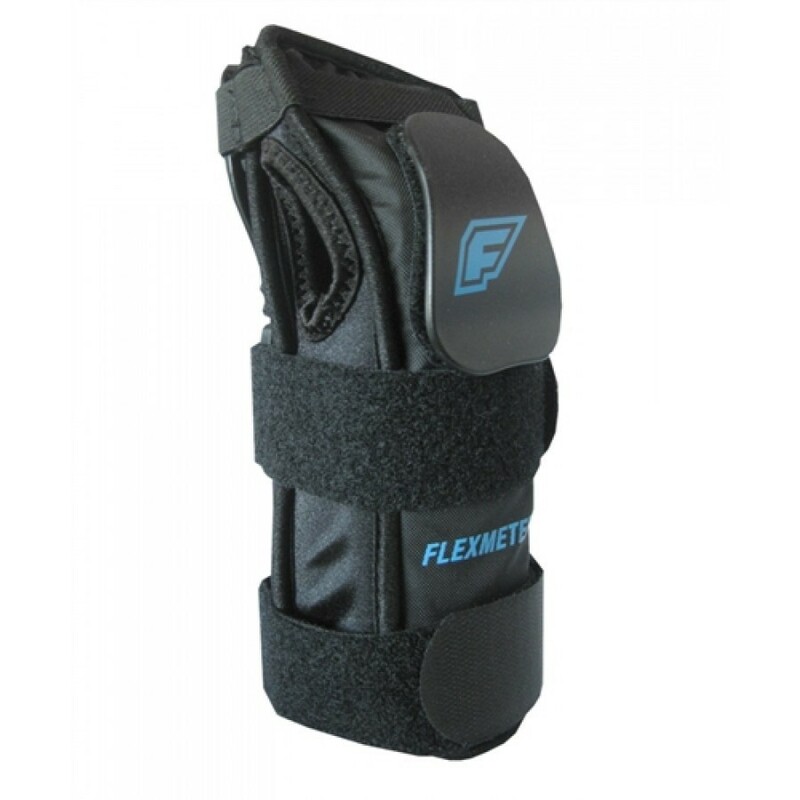 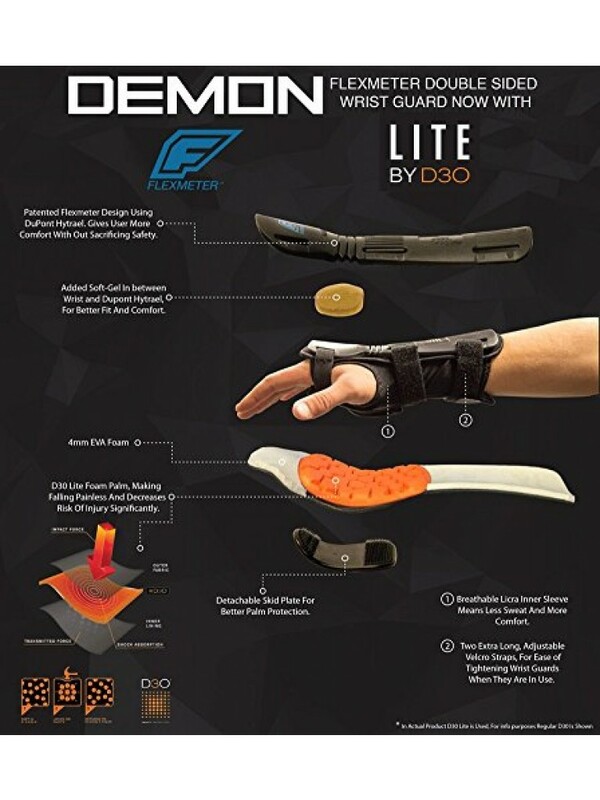 The Demon Flexmeter Double Sided D30 Wrist Guards (Sold in Pairs) - Offer all the protection of the 'Single Sided' wrist guards along with an additional plastic support to keep the arm and wrist in place in case of a sudden jerk. 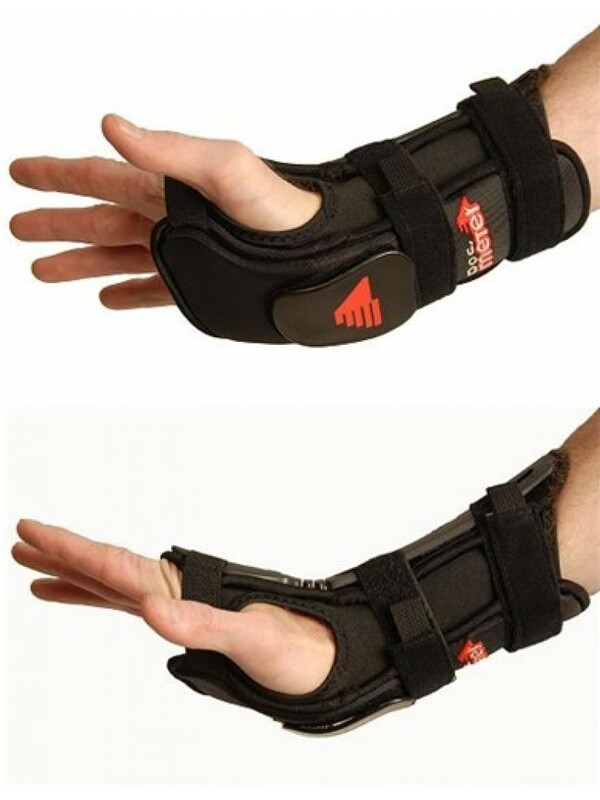 Whether you indulge in snowboarding or any other sport, safety is very important. 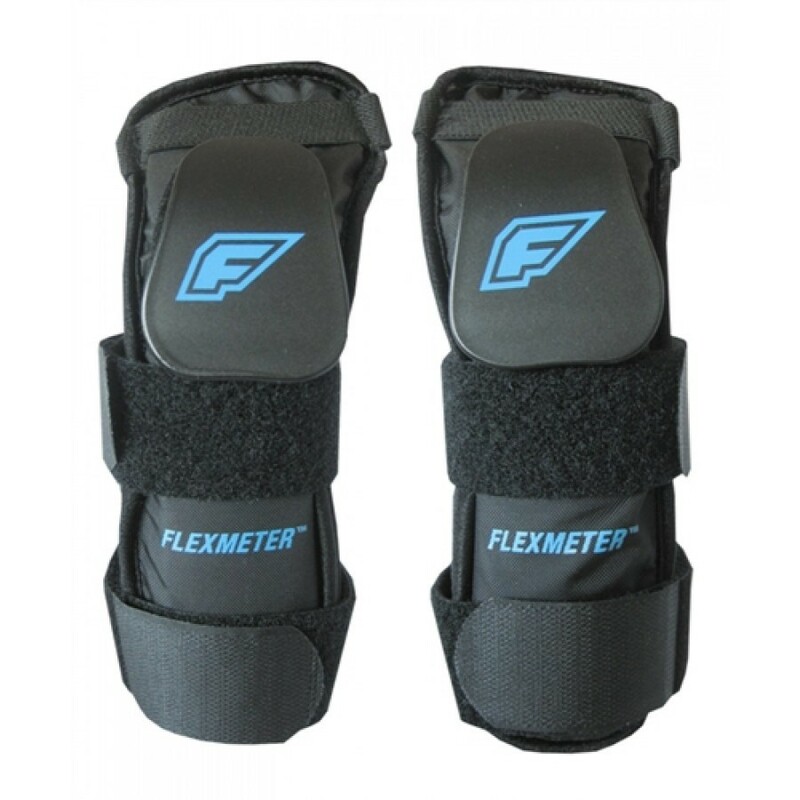 Flexmeter protective gear is made using the most advanced technology to meet safety standards and to keep you safe and protected. 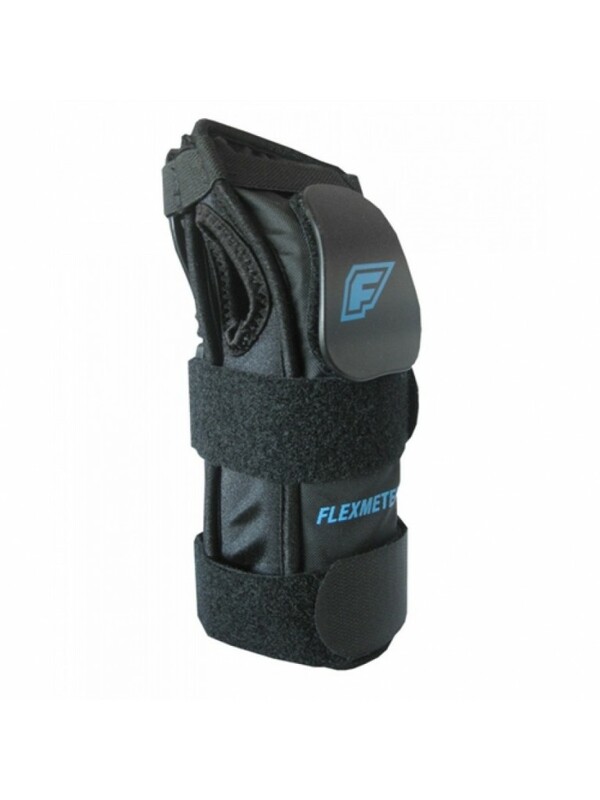 Ideal for snowboarding, Inline Skate, and Roller Derby.